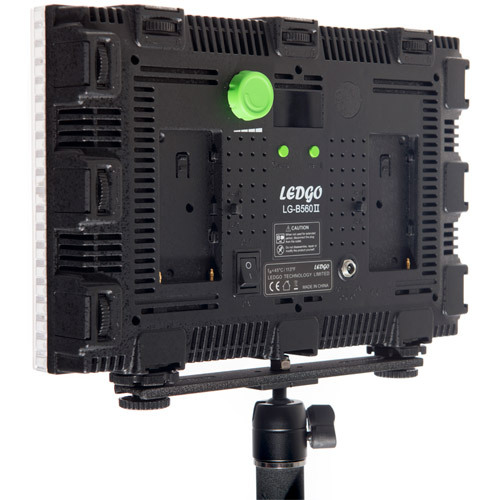 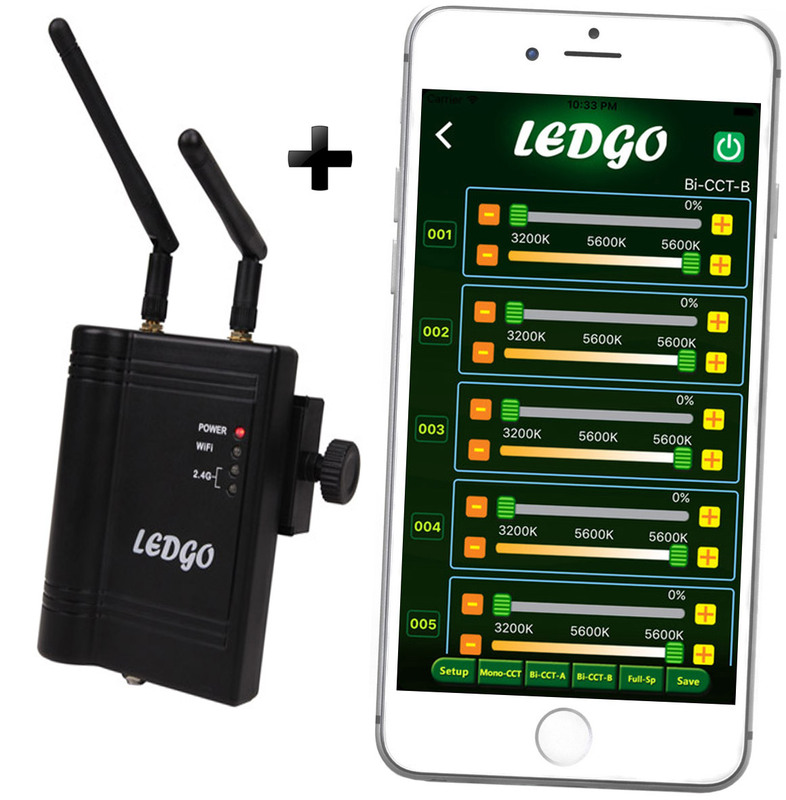 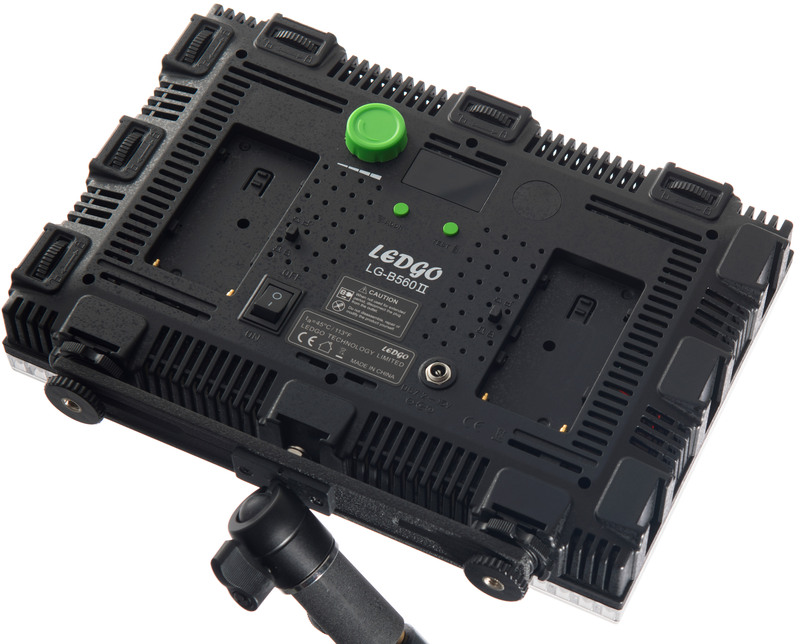 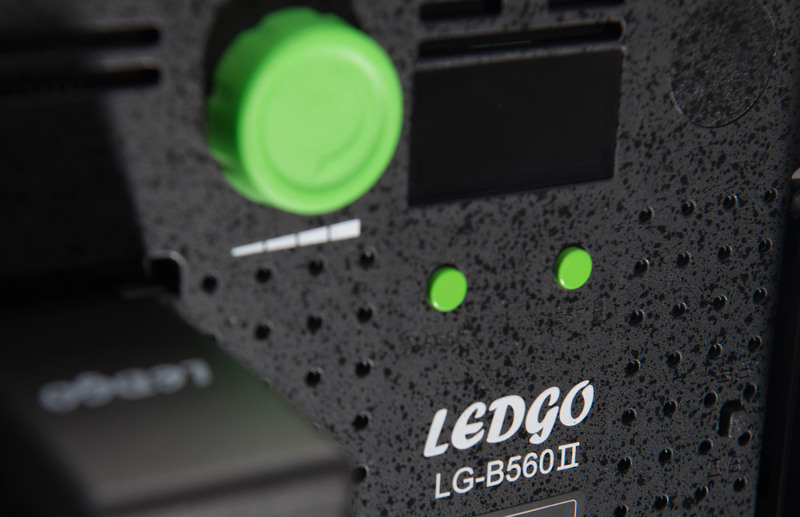 The new LEDGO LG-B560 II builds on the popular success of the original model with several new features and product enhancements. 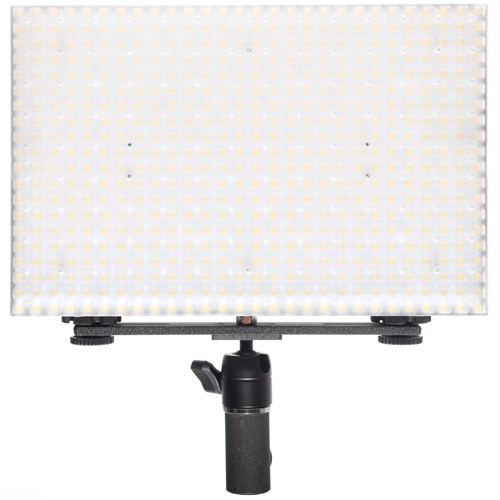 The B560II now includes metal Barndoors as standard, and the original flexible handle has been replaced with a new professional ball head style handle, that allows the light to be locked into various positions. 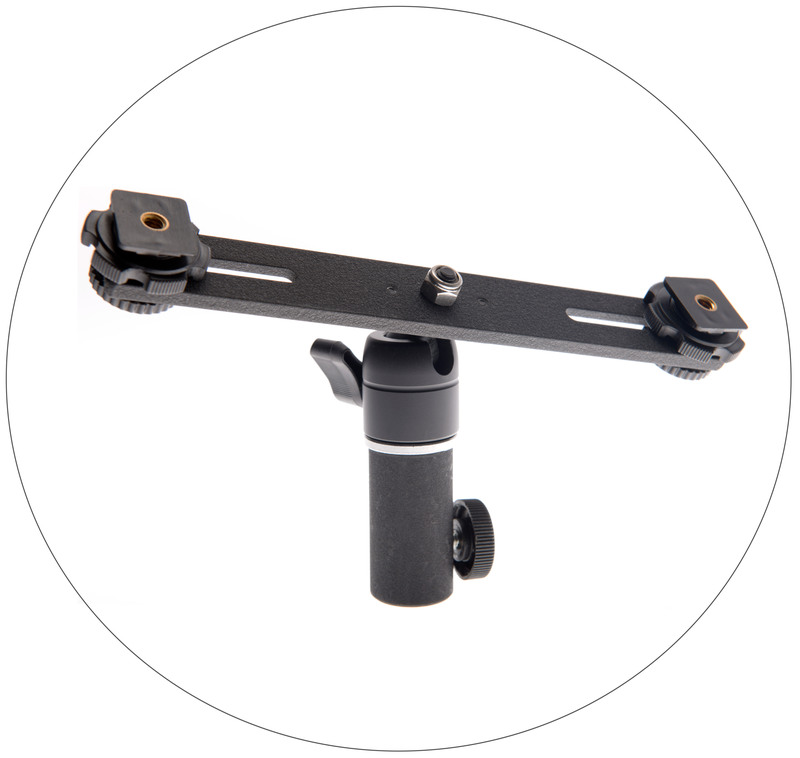 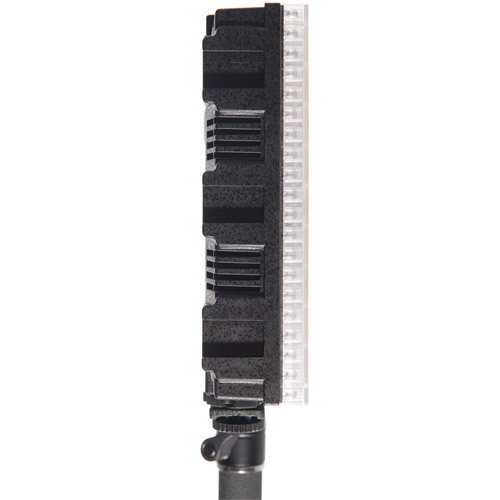 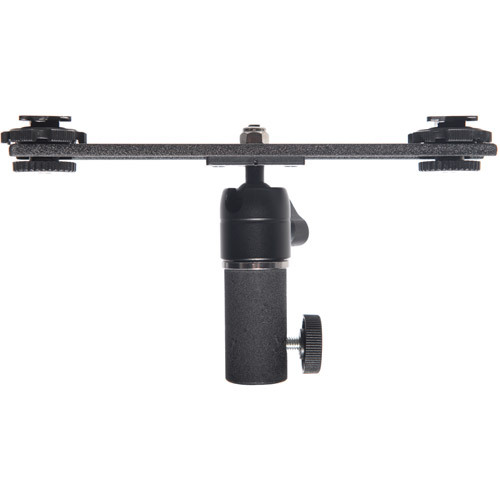 This new versatile ball head can now adjust to hold the fixture completly vertically and horizontally. 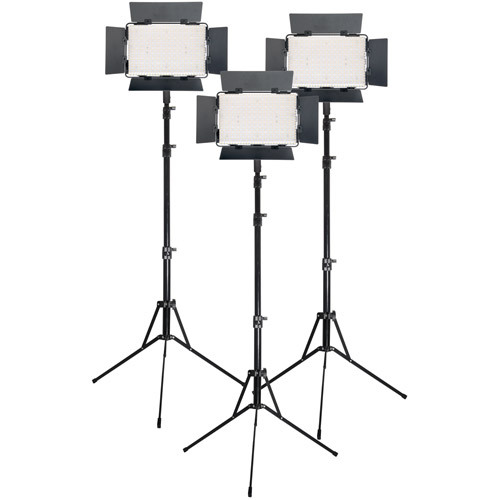 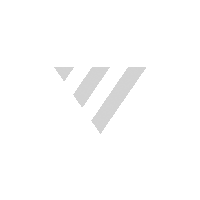 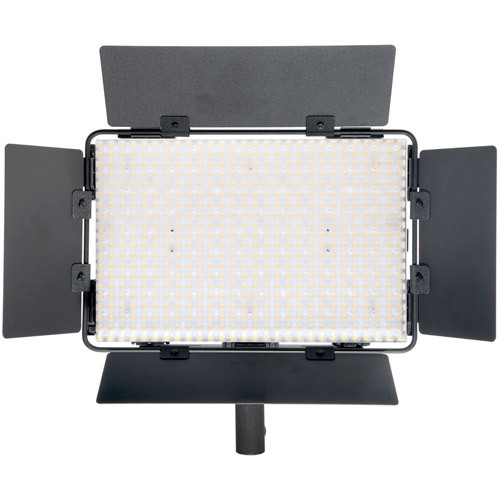 And with this carefully designed fixture, you can connect multiple lights together, to make different shapes and sizes. 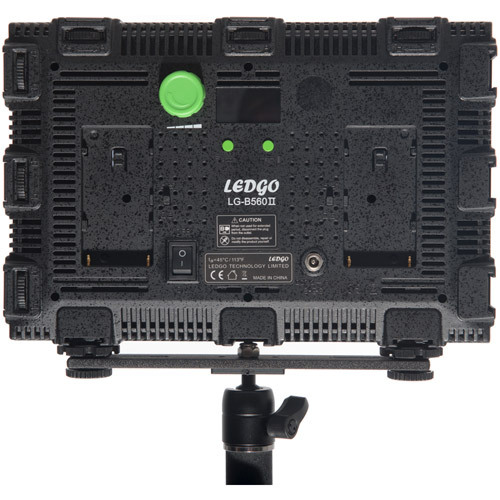 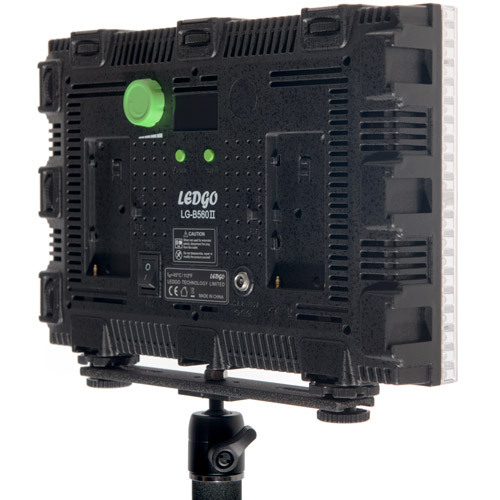 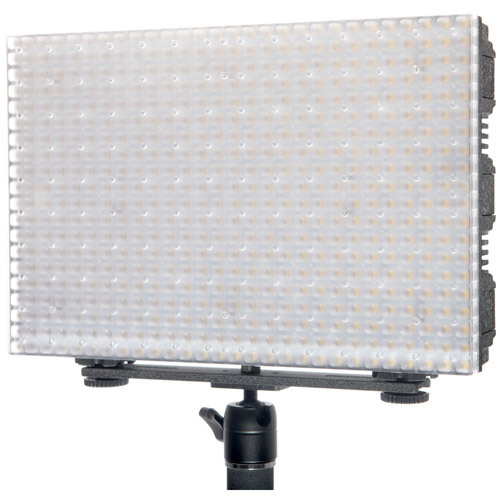 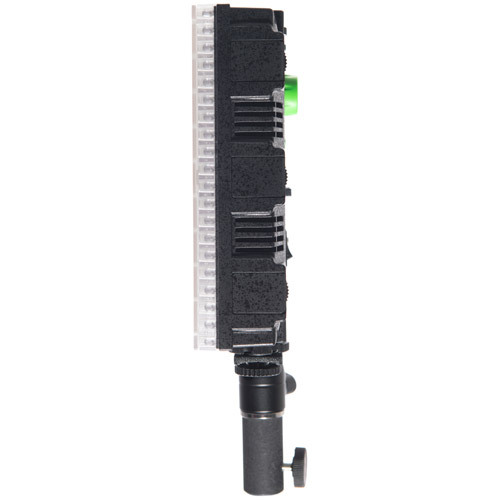 The back of the fixture now features a built-in display that indicates brightness level, colour temperature (for BiColour version only), and assignments for 512 programmable WiFi DMX channel addresses.